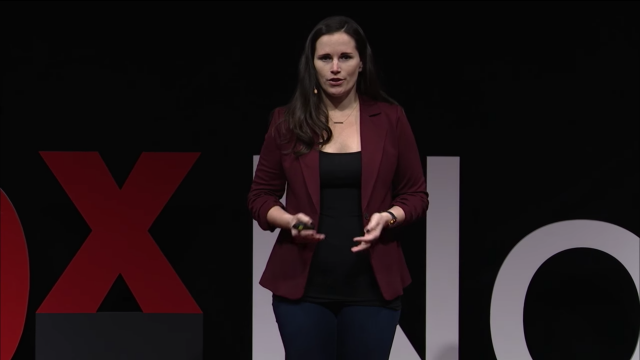 SARAHMOSHMAN | STORIES LLC, STORIES INTERNATIONAL, INC.
Sarah Moshman is an Emmy Award-winning documentary filmmaker, TV Producer and TEDx speaker whose work has been featured on Upworthy, Marie Claire, CNN, and Good Morning America. 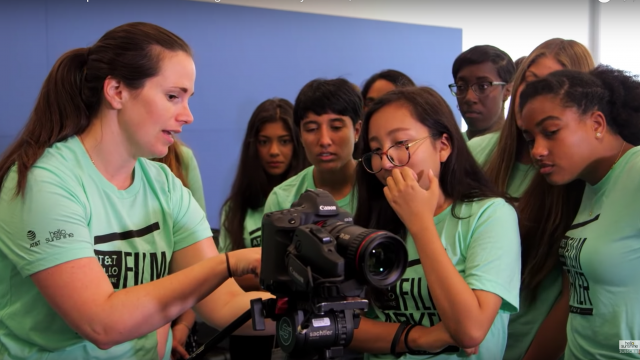 After directing two short documentaries about female empowerment in young women, (Girls Rock! Chicago (2010) and Growing up Strong: Girls on the Run (2012)) she set out to direct her first feature doc The Empowerment Project: Ordinary Women Doing Extraordinary Things (2014) which has been screened over 700 times around the US and around the world in schools, groups, organizations and corporations starting conversations about gender equality. 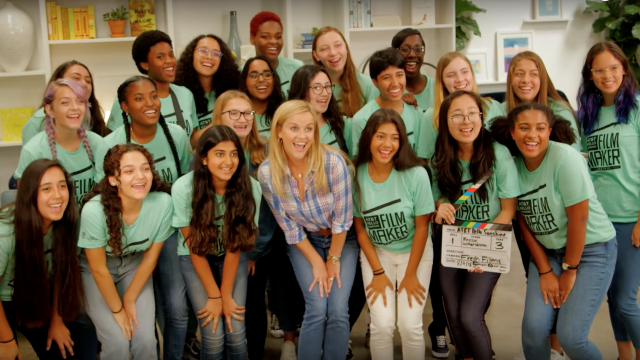 With Indieflix as the distributor, the film has been sponsored by major brands like Nordstrom, American Girl and Microsoft to spread this message far and wide. 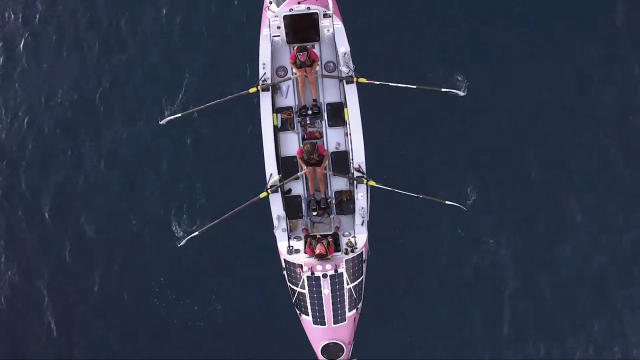 Sarah’s second feature doc, Losing Sight of Shore follows the incredible journey of four brave women who rowed across the Pacific Ocean, which is available on Netflix. Sarah has also worked with major brands like Samsung, Stayfree, and Mary Kay to produced branded videos. Sarah is dedicated to telling stories that uplift and inspire as well as showcase strong female role models on screen.